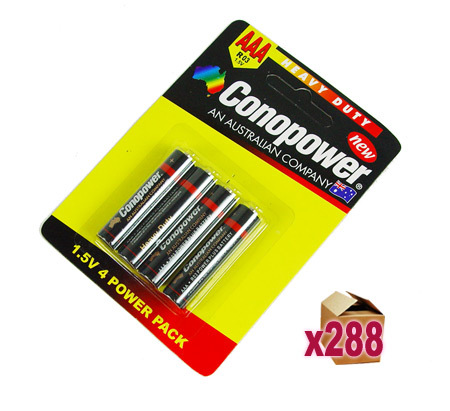 Zinc-Chloride Batteries are the first widely used household batteries. Rated at 1.5 volts per cell, they are much lower in cost compared to alkaline, but also have a lower energy density. Available in AAA, AA, C, D and 9-volt sizes, common applications are toys, remote controls, flashlights and other household items. Pvc, Aluminum/foil/metallic or Metal Jacket. Shrink Wrap, Blister Card or Value Pack. Advantages︰ Reliable products at very Competitive Price and Prompt Delivery, with your private label.